Students from the Delaware County Christian School were surprised during their visit to New Way Air Bearings. “When I thought about manufacturing before I always thought about people standing in a line making cars. It’s all dark and dusty and everything. Now it’s not assembly line anymore. 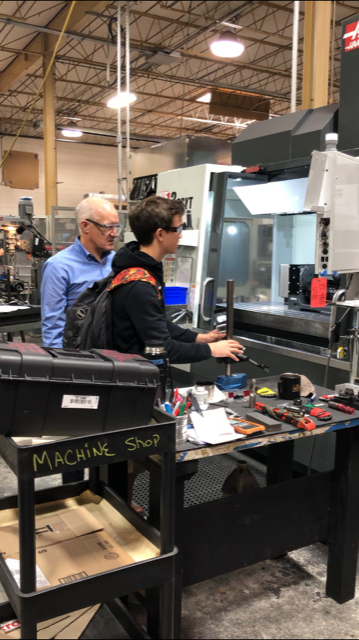 It’s a lot more difficult and a lot more high-tech,” says Levi Dentel, one of the 8th graders putting together a video highlighting New Way Air Bearings for the “What’s So Cool About Manufacturing?” student video contest. The contest was created in 2013 by the Manufacturers Resource Center in Allentown, PA and pairs local middle schools with manufacturing companies throughout the state of Pennsylvania. Although the program has its roots in the Lehigh Valley, it has now expanded to 15 regions in Pennsylvania and 11 additional states. Last year was the first time New Way participated in the contest for the Chester/Delaware County region. The video produced by Radnor Middle School in Wayne, PA won the award for Outstanding Creativity. This year, New Way has been paired with students from the Delaware County Christian School. The group of students will work together to create a video that showcases what New Way does in a way that will interest their generation. The program also generates interest and awareness for the new face of manufacturing in the community as a whole. Manufacturing is no longer producing the same part a billion times. 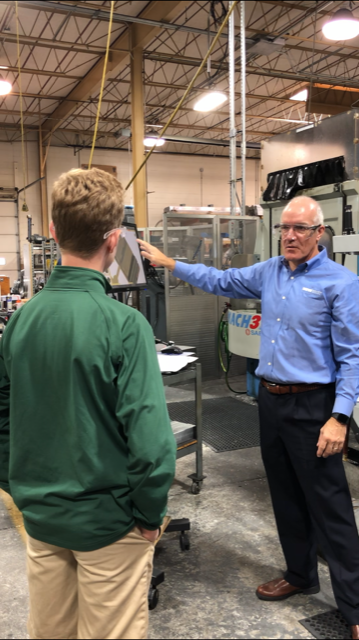 The What’s So Cool About Manufacturing Contest helps young people see that manufacturing really is very high-tech and more intriguing career-wise then they may have thought. One thing that really piqued Sarah’s interest is how the collaborative environment and Porous Media TechnologyTM lets New Way create components to manufacture products that she uses or has heard about in her everyday life. Things like cell phone screens and CAT Scan machines. “It’s been a really cool experience,” she says. Rhine also recommends New Way to any future schools that participate in the program. “New Way has invested a lot of time in helping us understand what they’re doing and how their business goes from concept to design to manufacture. They’ve been very accommodating and really have bent over backward to bring it to a level that we can really grasp and run with,”she explained. 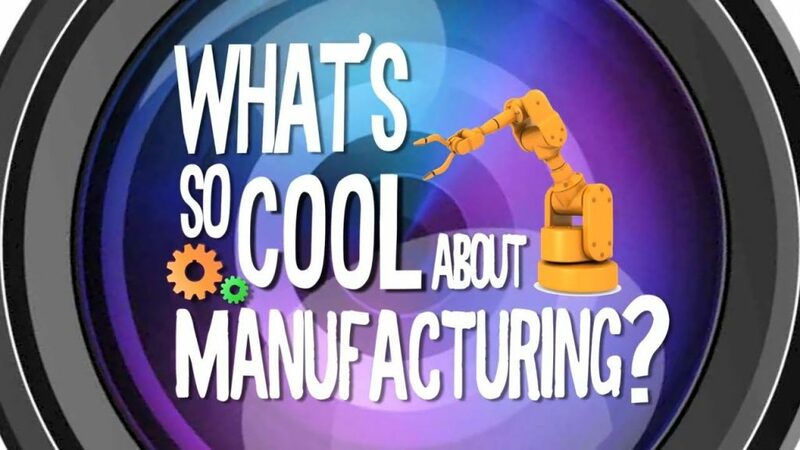 Stay tuned to the What’s So Cool About Manufacturing website for the 2019 videos and check out the 2018 video by Radnor Middle School on New Way Air Bearings that won the award for Outstanding Creativity. 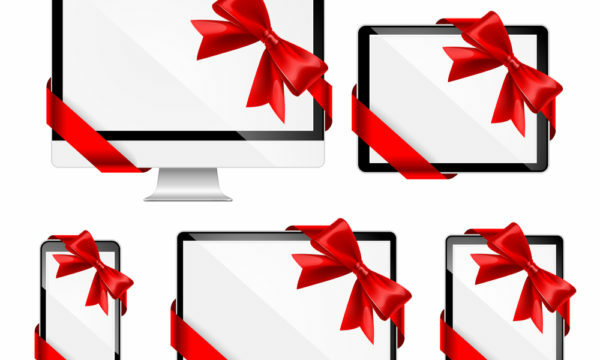 To learn more about how New Way gives back to the community visit our Community Relations page and check out our Blog.